When should kids go outside alone? It’s been spring in D.C. -- on and off, anyway -- for a couple of weeks now, and that has led to a new test of my parenting chops. My wife and I used to argue over at what age our sons would be old enough to go to the park on the corner of our Columbia Heights block on their own. Neither of us grew up in a city, so it was hard to draw on our own experiences. We did not want to be overprotective, but we also did not want to be reckless. So we reached an agreement -- and this year, our sons hit that age. They have now been to the park -- a safe enough place, though known for attracting some local crazies and derelicts -- several times without incident. It’s a tough call for an urban parent -- or any parent. My friend Lenore Skenazy, a New York journalist and mother, found this out when she wrote about letting her 9-year-old son navigate his way home, with many fail-safes in case of problems, on the city’s subway. Not long after Lenore’s column appeared, she was branded “America’s Worst Mom” by cable news shows and talk radio personalities. “That’s what it took for me to learn just what a hot-button this is -- this issue of whether good parents ever let their kids out of their sight,” she said. But as she was getting ready to appear on those shows, Lenore said, “many of the cameramen and make up people were pulling me aside to say that they had been allowed to get around by themselves as kids -- and boy were they glad. They relished the memories.” That led her to create Free Range Kids to promote less restrictive parenting. It’s not that parents like Lenore and me do not take risks seriously. But the risks are extremely small, inflated by reporters seeking a sensational story, and those with an agenda. 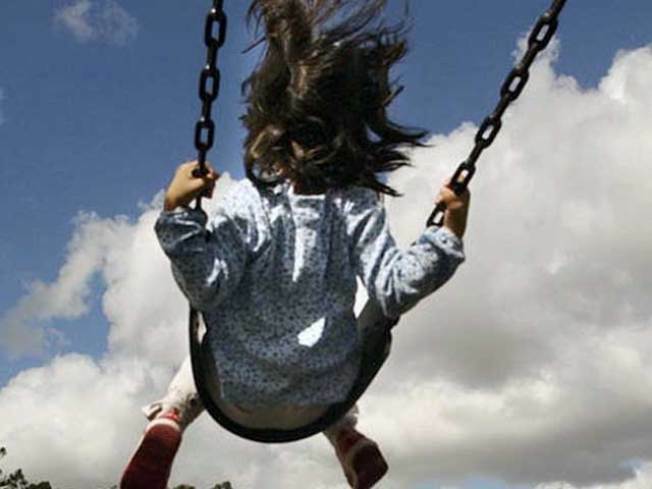 The number of children abducted by strangers in the U.S. each year hovers around 100, with little change over recent decades. One parent friend of mine went ballistic when I made this argument to her. She said she never lets her son out of her sight -- and says the statistics do not convince her, since cases of abduction and abuse by strangers do happen “to somebody.” But that attitude would justify giving up driving, bathing, and all manner of regular activities that occasionally result in tragedy. Soon it will be warm again, for more than a day at a time. And my sons will be outside playing.